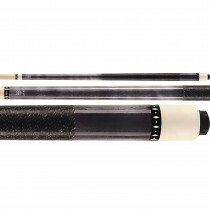 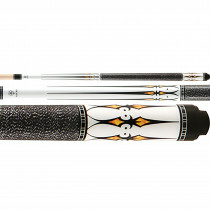 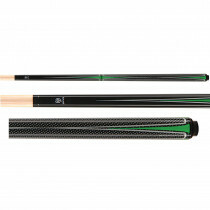 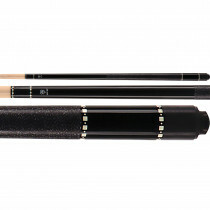 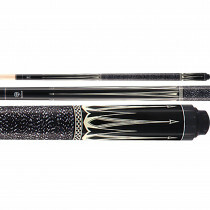 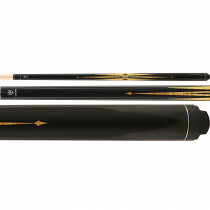 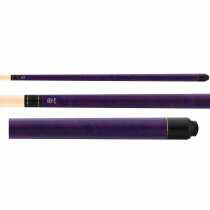 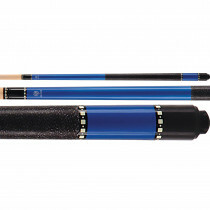 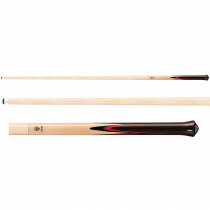 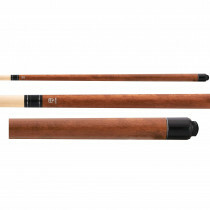 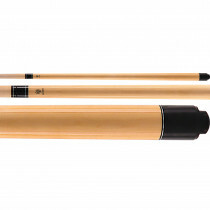 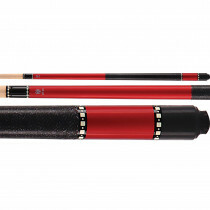 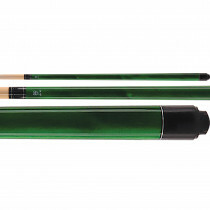 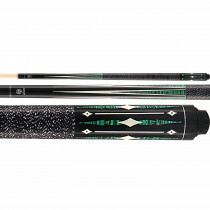 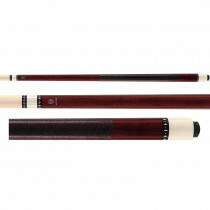 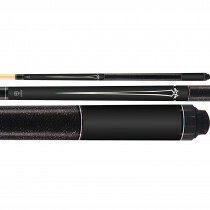 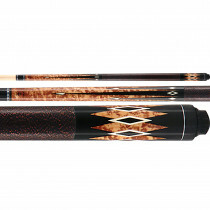 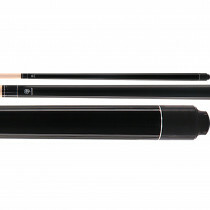 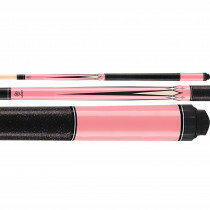 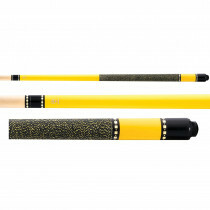 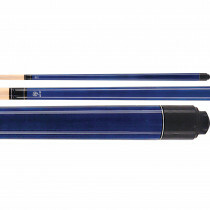 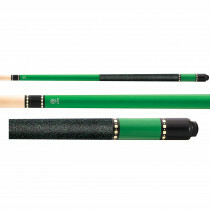 When it's time to take that next step in your game, look for a high quality, solid-hitting pool cue to get you there. 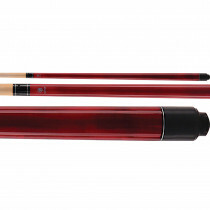 One of the best ways to improve your billiards shot is to start playing with your own cue. 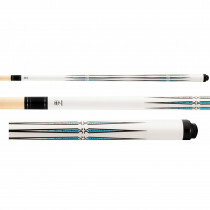 Using a consistent stick night after night will not only dramatically improve your consistency, accuracy and overall shotmaking ability, it just feels better as well. 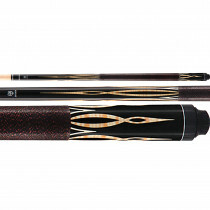 Step up to the table with a new McDermott Lucky cue today and start winning more games tomorrow.  Play More Games, Win More Tournaments!